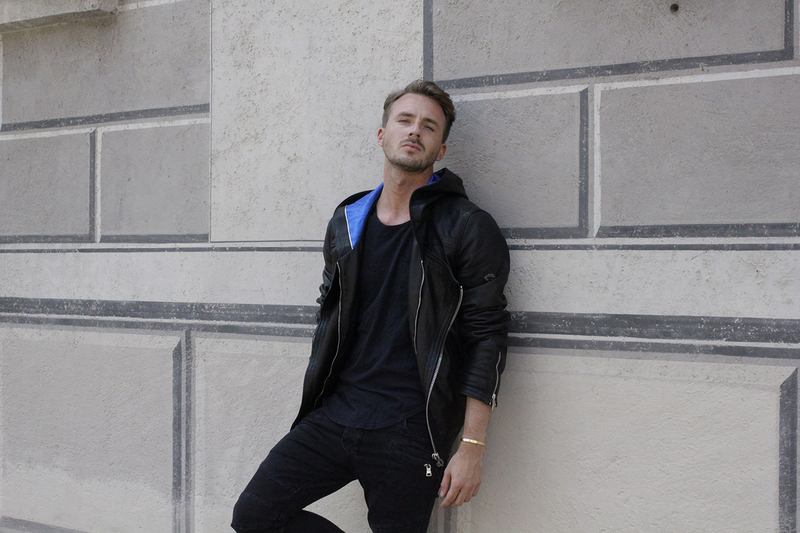 Your dad is a "crazy fashion dad"? 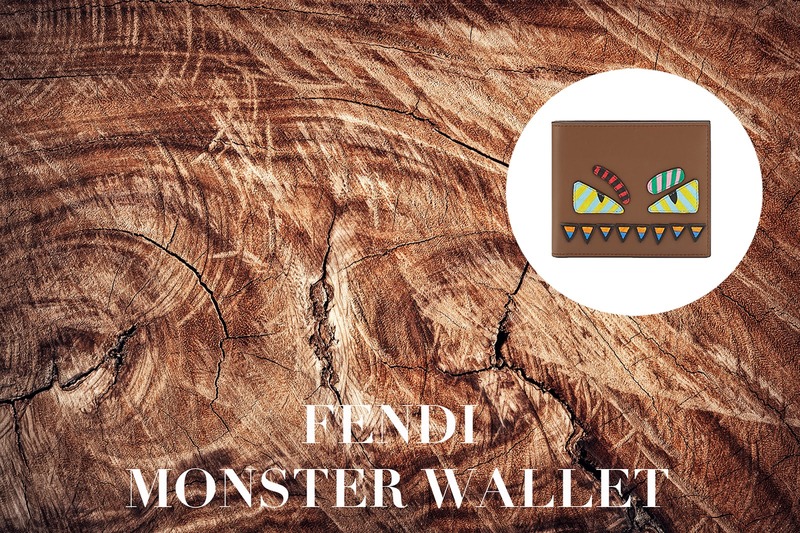 Then this monster Fendi wallet is the perfect gift! 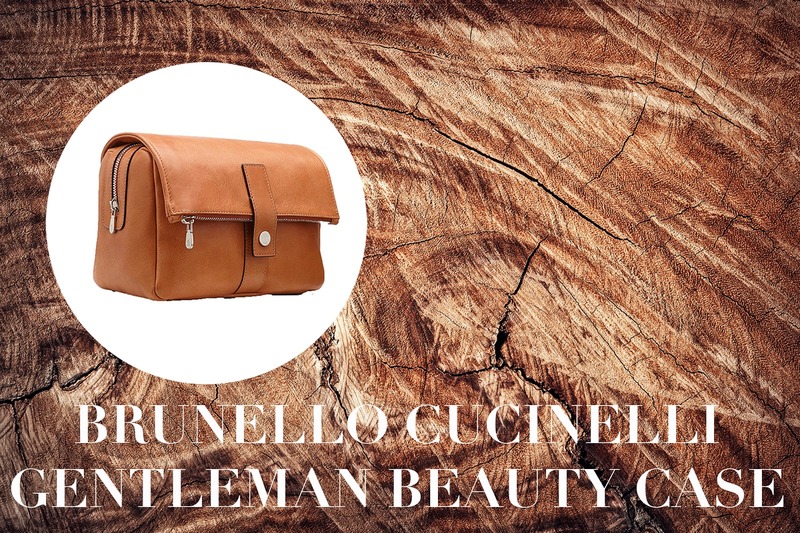 It is a great statement piece made of beautiful cognac colored leather with fun applications in different colors. It's a statement piece for a statement dad. 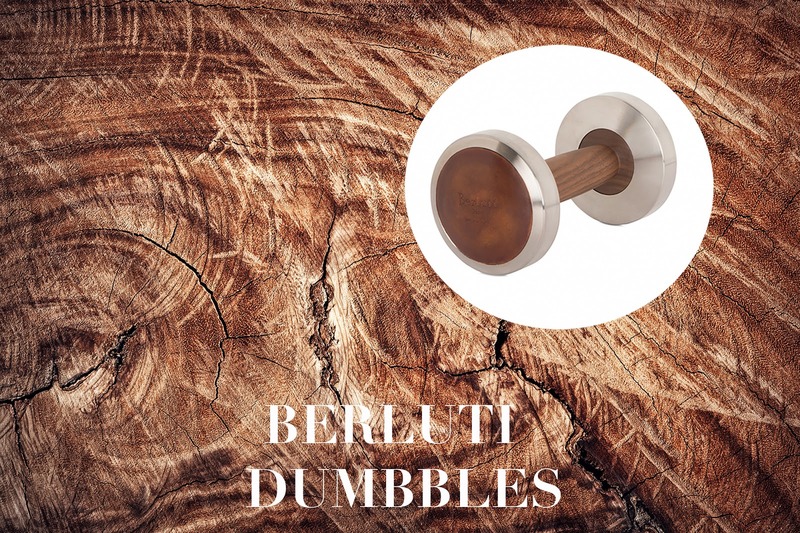 This pair of dumbbells, created in collaboration with Hock Design, a German high-end fitness supplier, has steel disks trimmed with Venezia leather inserts. 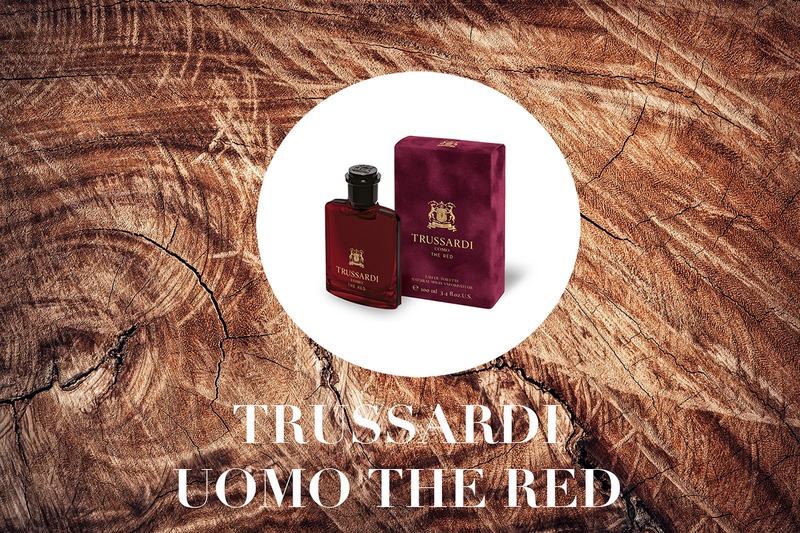 A chance for your dad to throw his weight around…all while brightening his interior, without annoying your mum. By the way - it is made in Germany! You dad travels a lot? Than this beauty case could be perfect! 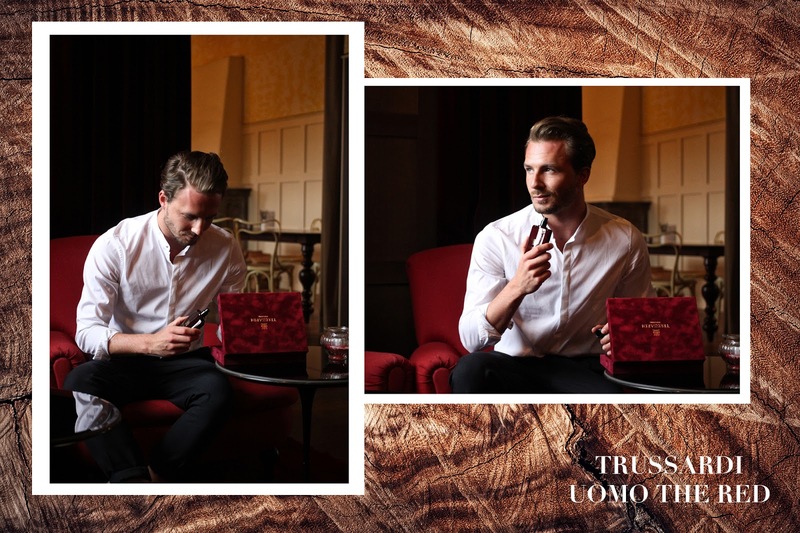 This elegant nuvolato calfskin enriches the soft and lightweight structure of this classic and yet modern beauty case, with its flap cover that protects the zip fastening. The ample internal and external pockets allow your dad to comfortably store all of his personal accessories while traveling. The inside is lined with water-repellent material. You have a coffee lover as a dad? 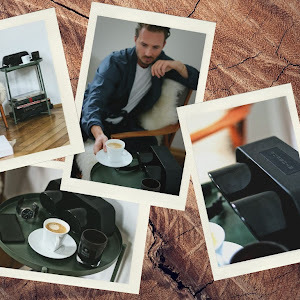 Than you should consider the Nespresso Expert machine as the ideal gift! 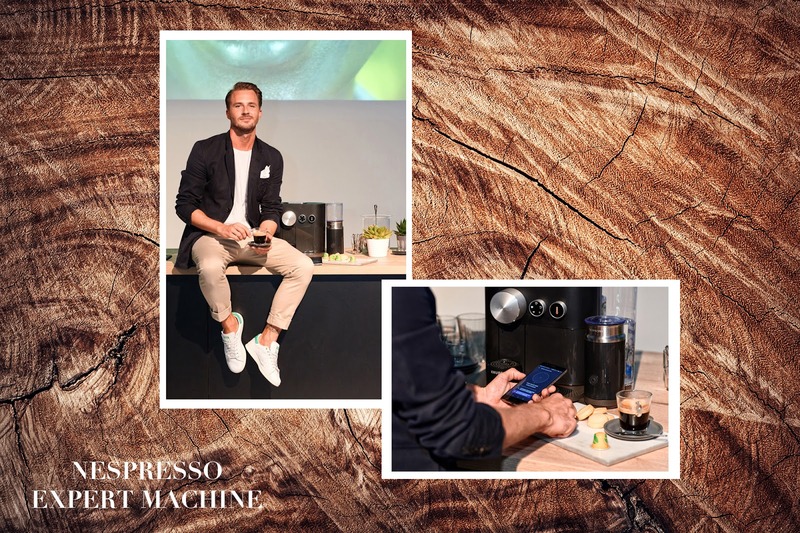 As we know already - innovation and quality are the core competencies of Nespresso, but this time with the Nespresso Expert machine they really managed to bring those qualities to life! 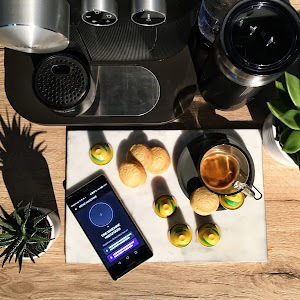 Thanks to the new gadgets that Nespresso has added, your dad can get the best and most personalized grand cru at home - with only one swipe on his smartphone with the Nespresso app. 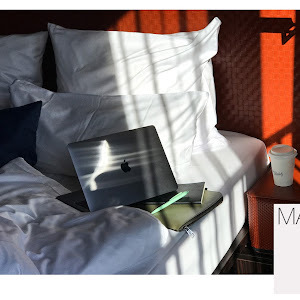 From the temperature to the cup size, everything can be easily adjusted and individualized. 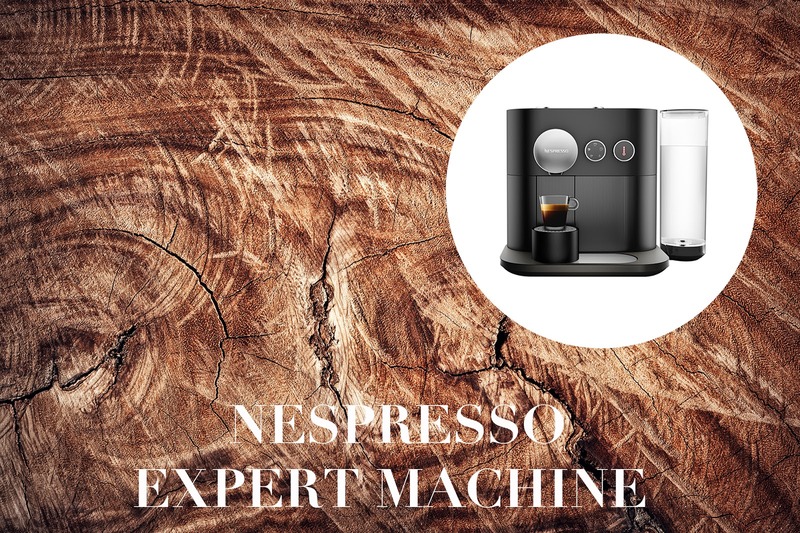 The new Nespresso Expert is not only innovative in terms of its functions. The new design of the machine impresses with its new and filigree elegance. This represents a new era of luxury coffee machines without making any compromises. And trust me! Your dad will love the fact, that he can turn on his coffee machine and select his coffee with the Nespresso app just from his bed. For everyone of you who is not sure. This is definitely a gift you can not do anything wrong with! This classic nappa belt will add a sporty yet sophisticated finish to every dads look. The intrecciato is hand-finished with an exclusive new embroidery that enhances the woven effect. 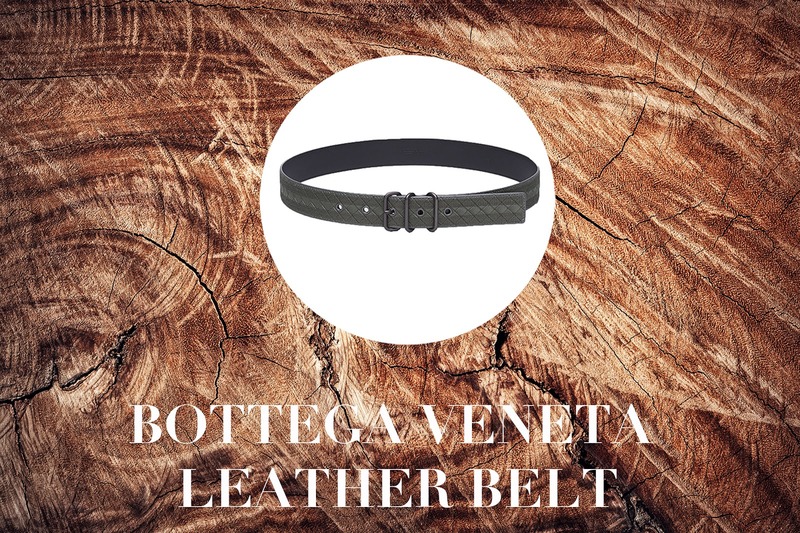 Accented with two brunet-finish metal belt loops, metal eyelets and a sleek pin buckle. 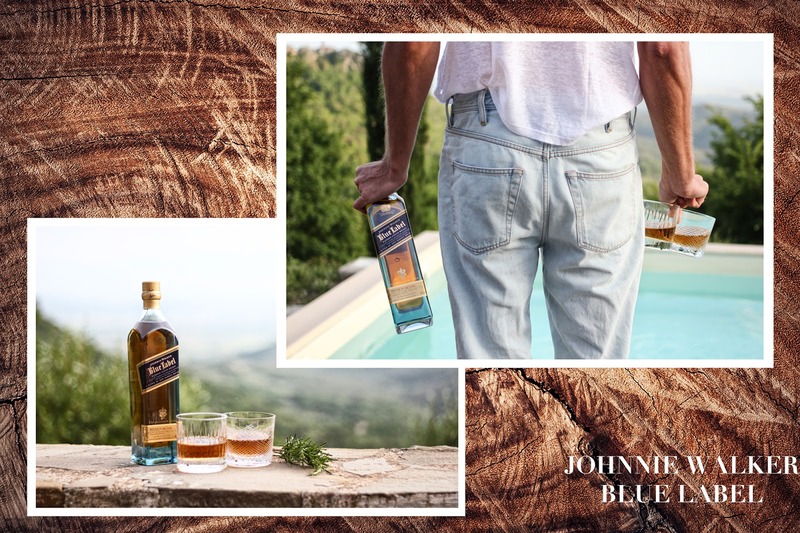 A classic peace that every man should own.